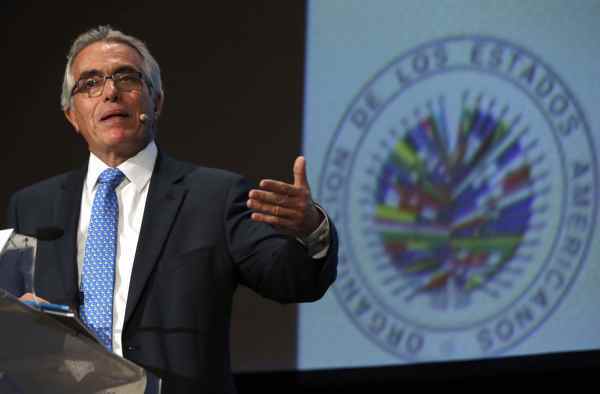 Morocco World News reports on 20 March 2019 that Morocco deeply regrets and denounces UN special rapporteur on the independence of judges and lawyers Diego Garcia-Sayan’s decision to cancel his official visit to the country. 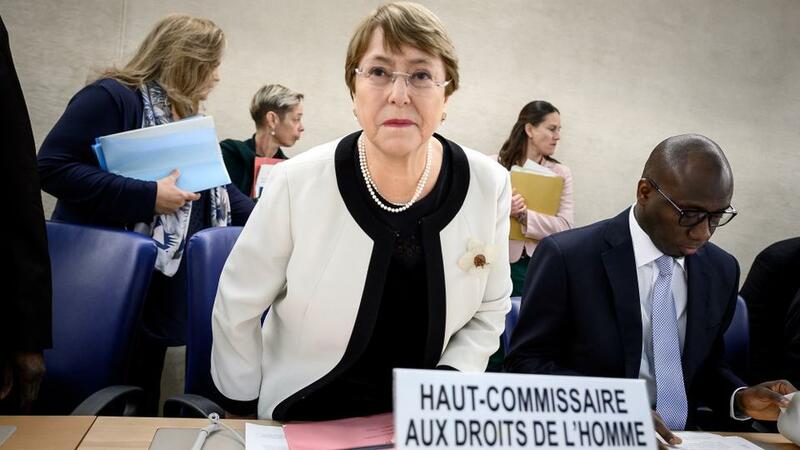 The Moroccan government addressed Garcia-Sayan’s statement, published Tuesday, 19 March, on the United Nations High Commissioner for Human Rights (OHCHR) website, in which he declared that he would not visit Morocco on an official trip set for March 20-26. Garcia-Sayan said he canceled the visit because the “government of Morocco has not been able to ensure a programme of work in accordance with the needs of the mandate and the terms of reference for country visits by special procedures.” In response, the Moroccan government stated that Garcia-Sayan’s decision contradicts his earlier stand when he first began preparations for the visit on June 16, 2017, at the invitation of Morocco. According to the government, Morocco has been keen on ensuring all the necessary “guarantees” for the success of Garcia-Sayan’s visit by including all the suggested places for him to visit to exercise his mission, contrary to what the rapporteur stated. Garcia-Sayan stated: “It is most regrettable that the suggestions of places to visit and schedule of work were not fully taken into consideration by the Government. It is an essential precondition for the exercise of the mandate of Special Rapporteur that I am able to freely determine my priorities, including places to visit.” Morocco stressed the country’s readiness to make any amendments Garcia-Sayan requested to enable him to exercise his mandate as required. Garcia-Sayan’s visit was to examine the independence and impartiality of judges and prosecutors and the independence of lawyers. As foreseen in December 2018 [https://humanrightsdefenders.blog/2018/12/07/final-step-burundi-closes-down-un-office/] the UN office in Burundi was closed formally on Thursday 28 February at the insistence of the Government. UN Secretary-General Antonio Guterres denounced a ‘‘groundswell of xenophobia, racism and intolerance’’ and said human rights are losing ground in the world. He expressed alarm at ‘‘shrinking civic space,’’ with journalists and activists targeted. Guterres said more than 1,000 journalists and human rights defenders have been killed over the past three years. Four environmental activists, mostly indigenous people, were killed on average every week last year, he said. ‘‘We must do more to defend defenders and end reprisals against those who share their human rights stories,’’ Guterres said. Broadening the message, he also expressed concerns about economic inequality and warned that ‘‘big data’’ and facial-recognition technologies are being misused. ..Today, we sometimes hear human rights being dismissed as supposedly “globalist” – as opposed to the patriotic interest of a sovereign government. But how can any State’s interests be advanced by policies that damage the well-being of all humans?…. Human rights-based policies are effective. They deliver better outcomes for people – people across the social and economic spectrum, and beyond borders. They prevent grievances, conflicts, inequalities, and suffering and discrimination of all kinds….Steps to ensure the authorities engage in respectful dialogue with civil society make for much better, broader development – and I want to emphasise this point: there cannot be optimal, sustainable or inclusive development when the voices of civil society are absent. …..In today’s currents, in this uncharted storm of heavy winds and rising seas, careless leadership could carry our countries into catastrophe. Or we can use fundamental principles to steer our vessels to safety in more peaceful waters. Every day, we deal with many challenges across the planet. The world’s eyes have been on Venezuela, especially in the last few days. Just yesterday my Office issued a statement regarding the situation: we hope violence will end, and that respect for human rights will be part of the solution. This Council, the Treaty Bodies and my Office, including its 72 field presences around the world, are honoured with the mandate to stand up for human rights. I want to emphasise my admiration for the Council’s record in effecting early warning, and in naming experts to issue detailed guidance. 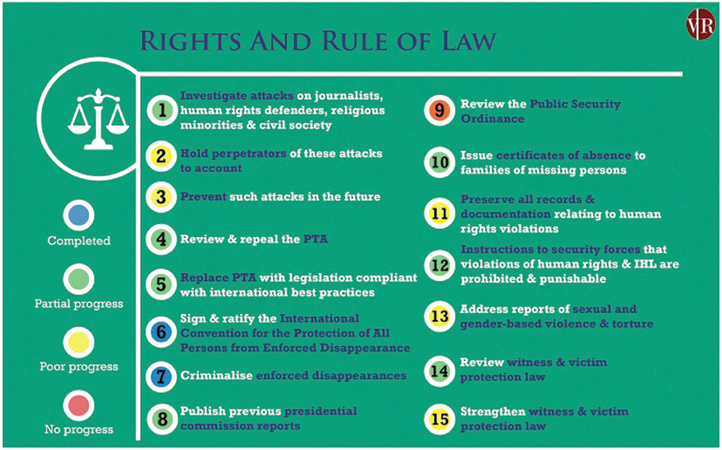 The Special Procedures and Universal Periodic Review have become essential human rights tools. We need now to ensure not just early warning, but early action to prevent conflict and human rights violations.